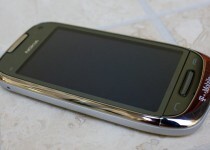 Yesterday, Nokia announced the Astound smart phone for T-Mobile at CTIA Wireless 2011 in Orlando. 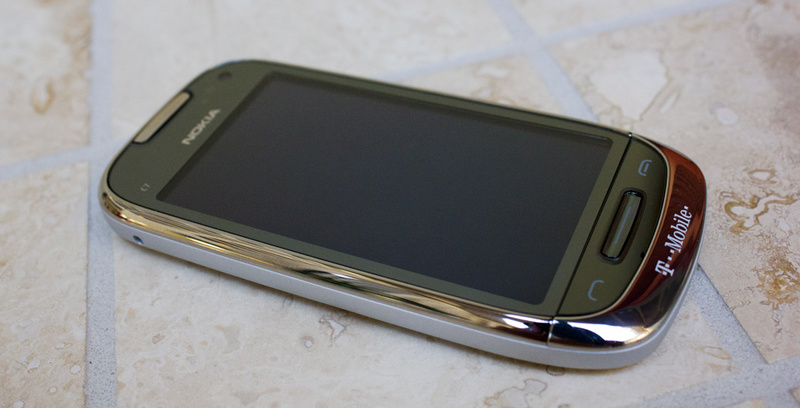 The device runs on a newer version of the company’s existing Symbian operating system. 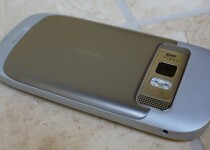 Although I was hoping for a Windows Phone 7 device or at least an early preview, it did not happen just yet. 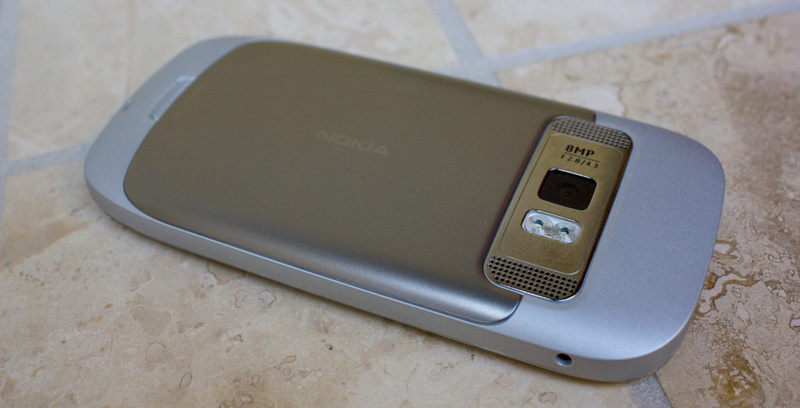 The Nokia Astound offers a 8 megapixel camera with dual LED flash, 720p video capture, a 3.5 inch capacitive AMOLED display, free turn-by-turn navigation, and access to apps through the Ovi Store. The improved interface has three home screens with access to social networks, email, and the web at a finger tip. Apps such as Fruit Ninja and Slacker Radio come with the smart phone. The device also sports a strong glass display surrounded by stainless steel. The Ovi Maps now works in offline mode as well. Customers can download and save maps packs over WiFi for future use. This is a major advantage to other services such as Google Navigator which requires an always-on data connection. It is even a plus for those with limited data plans. Another neat feature a Nokia representative showed off was the ability to create your own voice pack within minutes with nothing more than the Astound in your hand. Premium sound packs are available too. The Nokia Astound will be available from online and in T-Mobile retail stores on April 6th. The device will retail for $79 after a $50 mail-in-rebate and signing a new two-year service agreement. Costco, RadioShack, Sam’s Club, Target, and Walmart will also carry the smart phone. Update: Just added some photos of the device into the article. Disclosure: Nokia sponsored Skatter Tech for CTIA Wireless 2011 and the company is covering various expenditures on our behalf. We will not publish any additional and/or favorable content in return. As always, Skatter Tech will remain editorially independent.